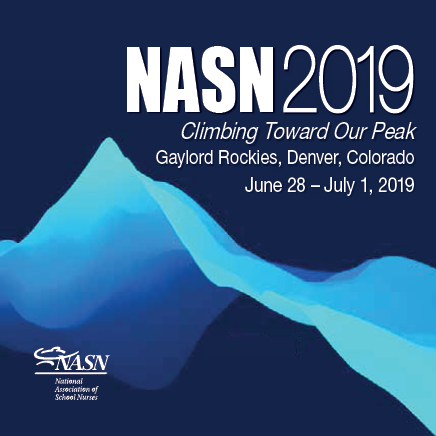 Partnerships that improve the "bottom line" for NASN members. Thank you to exhibitors at NASN Annual Conference. 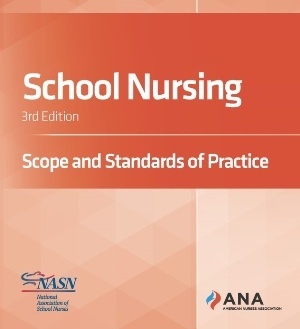 Print manuals and e-books for school health professionals.